Name Place Animal Things taught me more about animals and geography than school ever did. Spoke with a girl called Christine today. SO wanted to ask her why she robbed Saif in Goa. Twitter: How can you do this? There would be a doolally nearby. I'm just saying, would @HillaryClinton adopting the nickname "Killary" to become a vigilante superhero be the worst thing? 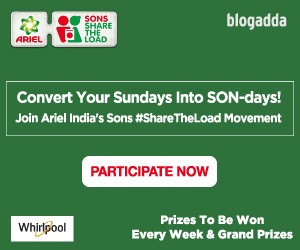 Came across a funny tweet you would like to share with us? 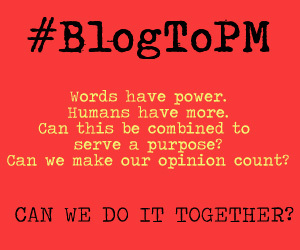 Or have your tweet feature in our #PerkyTweets next week? 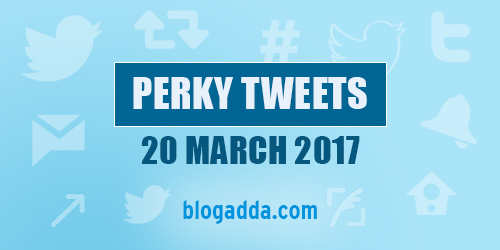 Submit it by tagging @blogadda in your tweets with the hashtag #PerkyTweets! Haha Follow almost all of these accounts. Thanks for making me laugh..Great Work..